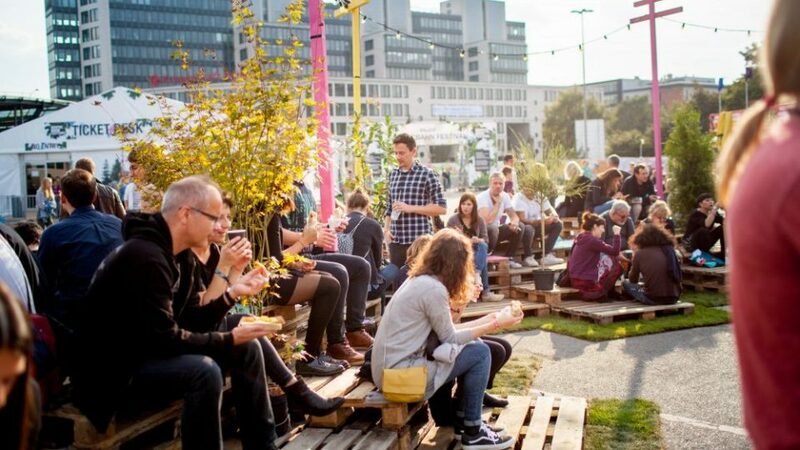 With more than 40,000 visitors each year, 900+ concerts, shows and a conference for music professionals, the Reeperbahn Festival is one of the most important meeting places for the music industry worldwide. Europe’s largest club festival creates a buzzing framework for NEXT and offers some great extras. NEXT19 attendees are granted priority access to the public programme via delegates lane (concerts, showcases, literature, film, etc., subject to capacity). Just make sure to get your Reeperbahn Festival wristband when you enter NEXT19 and always have your NEXT badge with you. 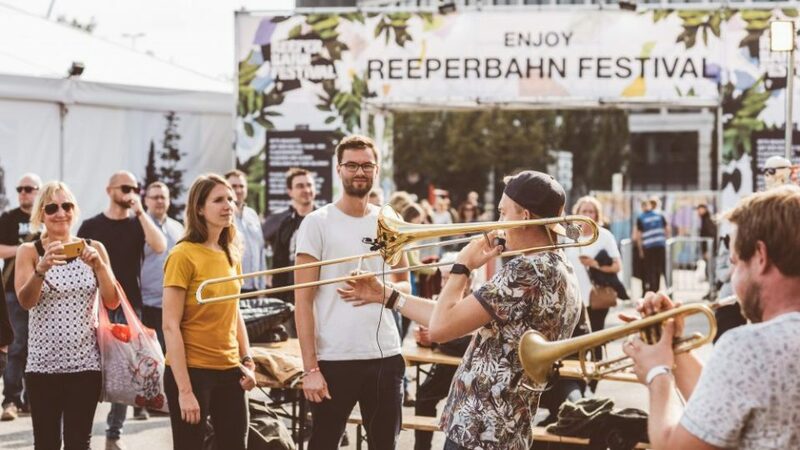 By the way: With your Reeperbahn Festival wristband you are allowed to use the public transportation service around Hamburg free of charge on the days that you have registered for (but only to and from the festival). 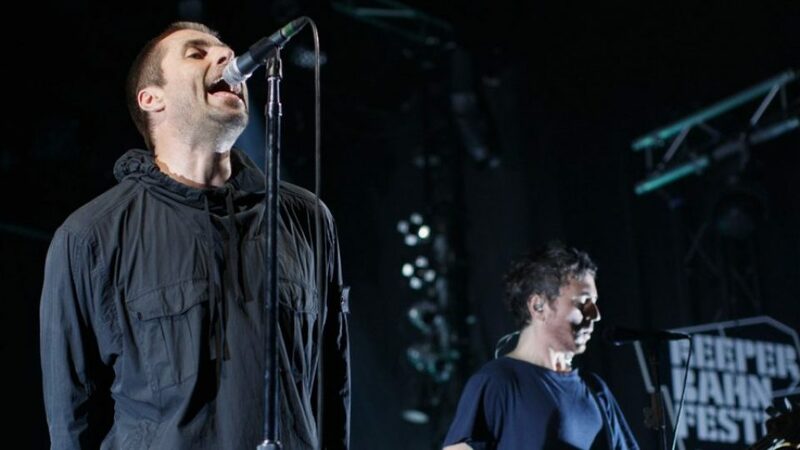 St. Pauli becomes the center of the music world. NEXT19 x RBF19 = Elbphilharmonie! 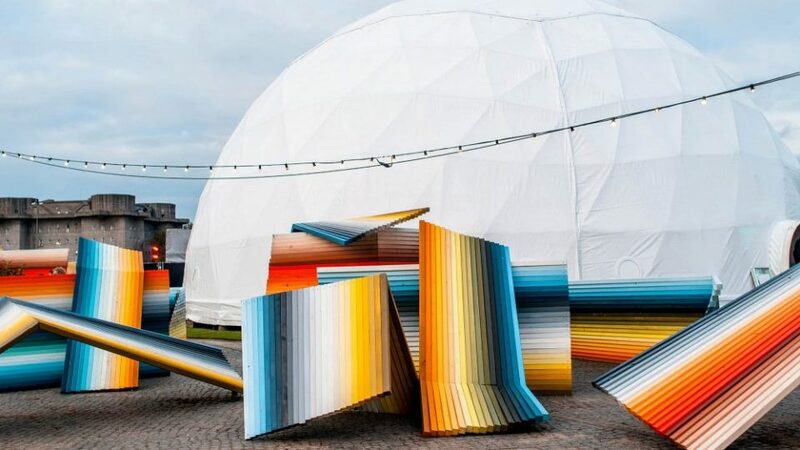 A total of three concerts on Friday 20th and Saturday 21st of September will be held at the Elbphilharmonie as part of the Reeperbahn Festival 2019. Those attending #NEXT19 can make a reservation for one of these performances. As Elbphilharmonie reservations started January 10th, 2019 (and are open until February 07th 2019, 6:00 PM, or while seats are available), we’d recommend you buy your NEXT19 ticket as soon as possible (update 01/28/2019: Two of the Elbphilharmonie concerts have already sold out). 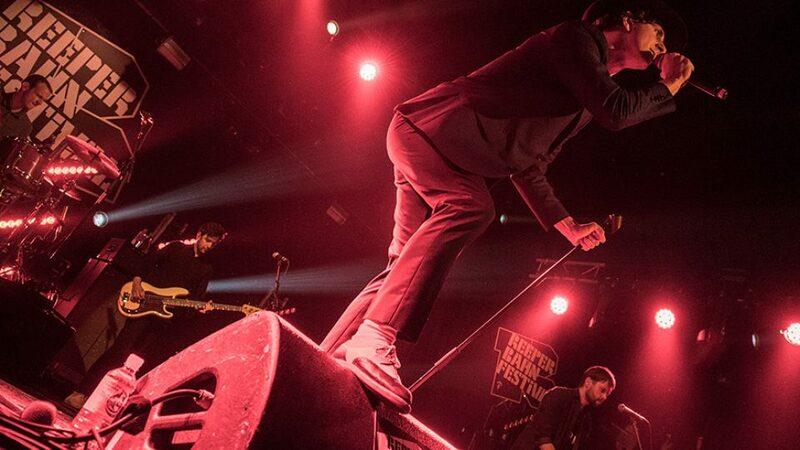 Just mark the respective box during the purchase process to get further information from the Reeperbahn Festival. And if you haven’t applied for a NEXT19 ticket yet, this might be just the extra encouragement you need. Let us know if you have any questions. 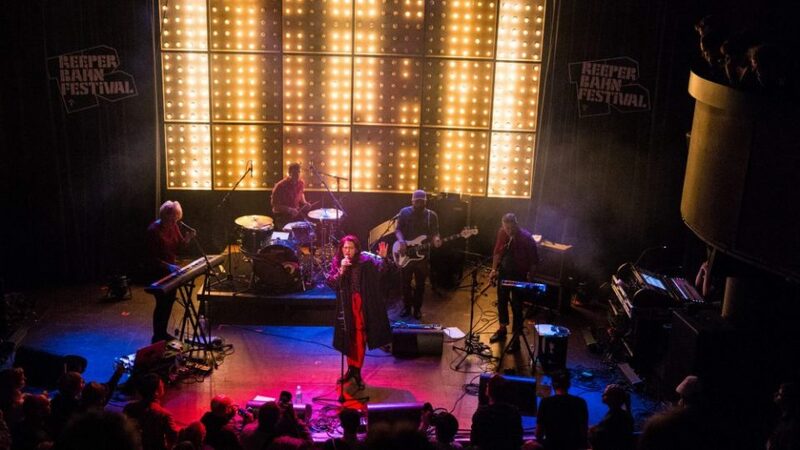 This year again, Reeperbahn Festival will bring you an amazing variety of music and styles. First confirmations include Anna Ternheim and Efterklang - both playing at the Elbphilharmonie! Many, many more are coming to the Reeperbahn Festival website soon. 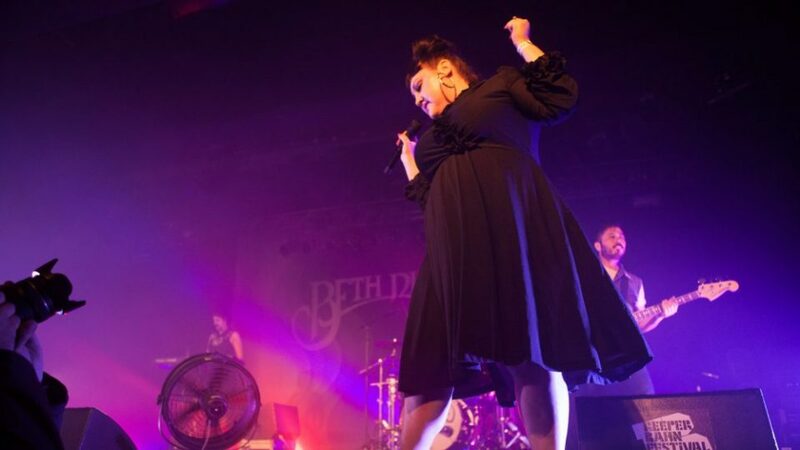 But whatever your taste in music, you will certainly fall in love with the intimate atmosphere that is created across the various unique venues. 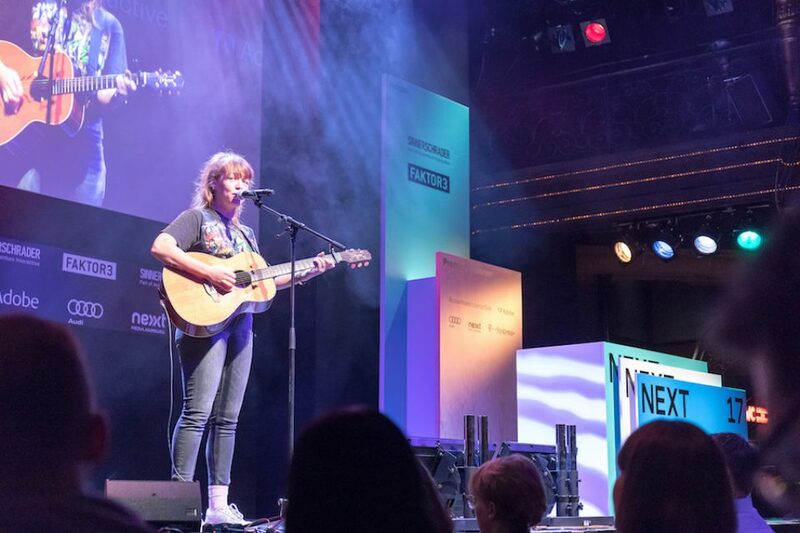 This year Reeperbahn Festival’s focus country is Australia. Subscribe to the NEXT newsletter to get updates on our new speakers, special ticket offers, relevant strategic topics and to learn from global brands.